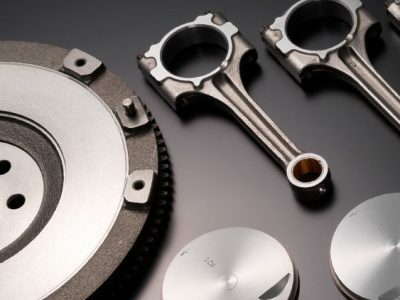 Every Genuine Mazda part has been manufactured to our original design and specification. In other words, they’re tried and tested so they fit your Mazda perfectly and are certified to meet the highest Mazda Engineering Requirements set by the factory in Japan. 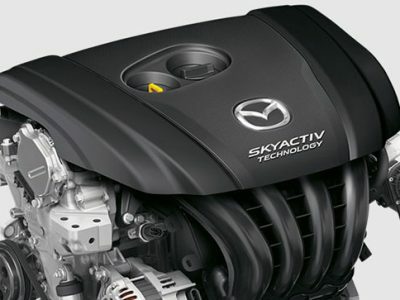 Almost all Genuine Mazda Parts come with a 'Whole of Life' Warranty, provided they’re fitted by an authorised Mazda Service Centre. You can’t get that peace of mind from anyone else.